Had a spontaneous road trip to Ipoh last week with the bunch. 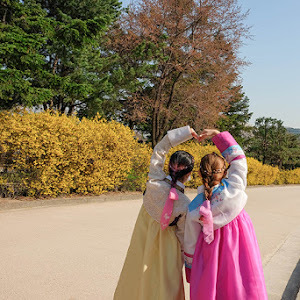 I can say that the trip was worthwhile as we discovered something interesting, Nam Heong Restaurant. 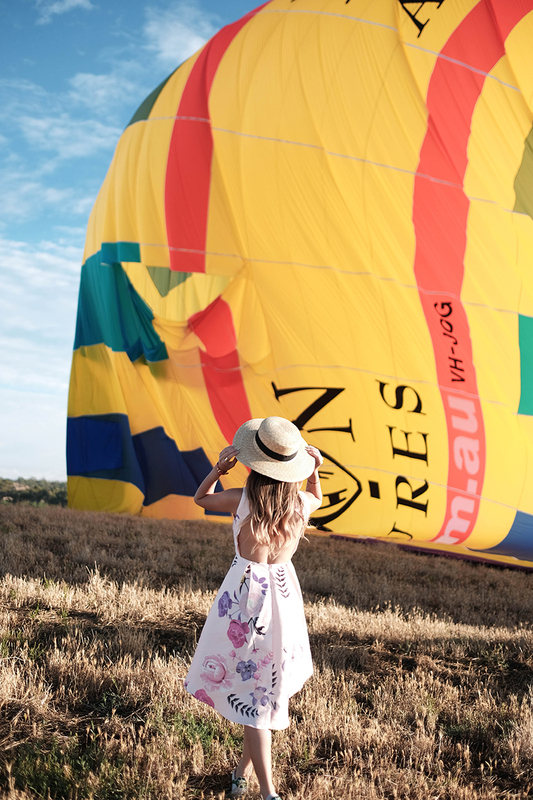 Why is it interesting? Keep reading HEHE! 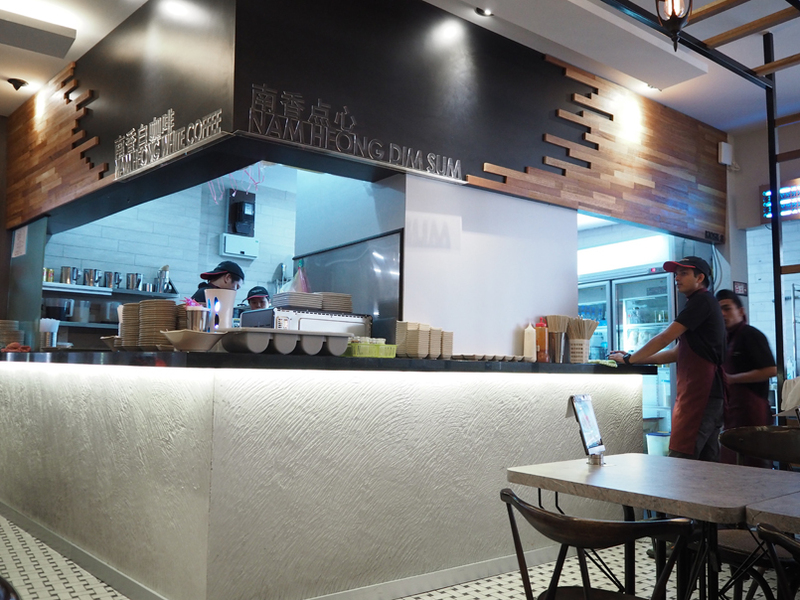 Nam Heong restaurant is located at Ipoh Soho. 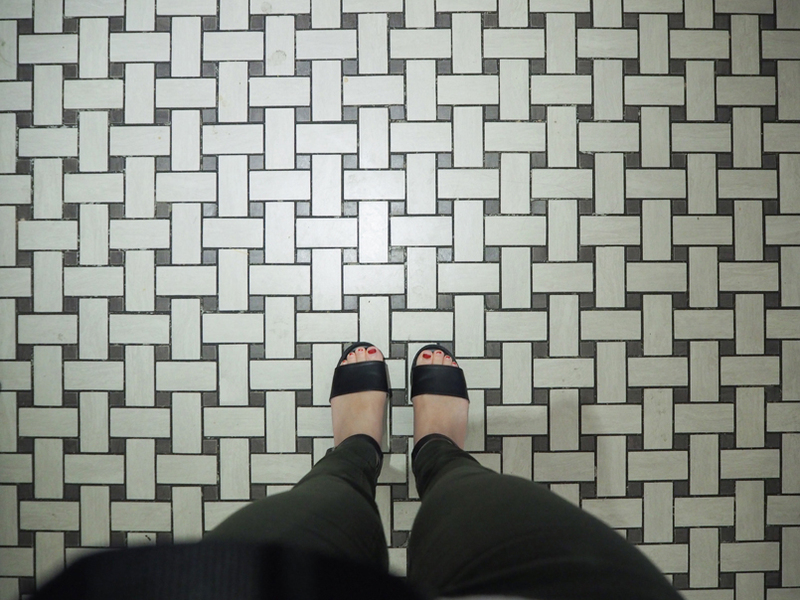 It’s not hard to be spotted. 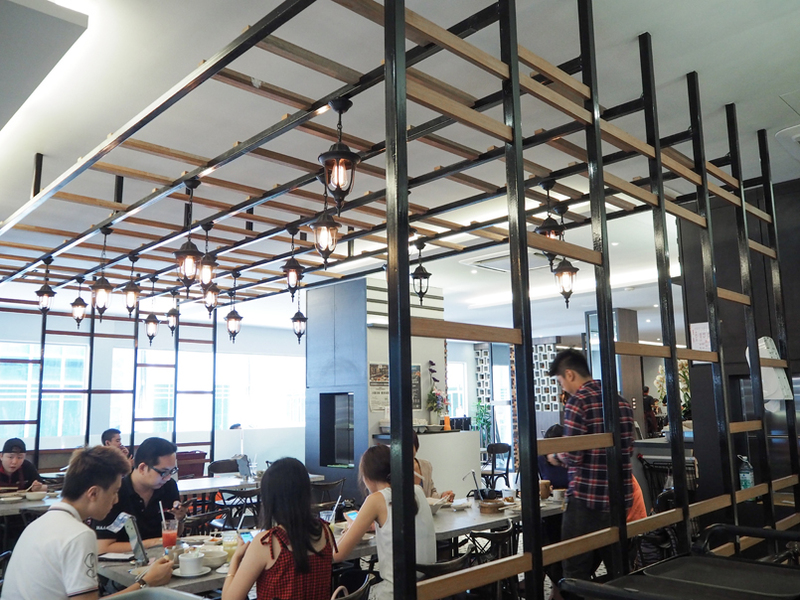 Surprisingly the interior design of Nam Heong restaurant (food court) is welcoming and contemporary in design. 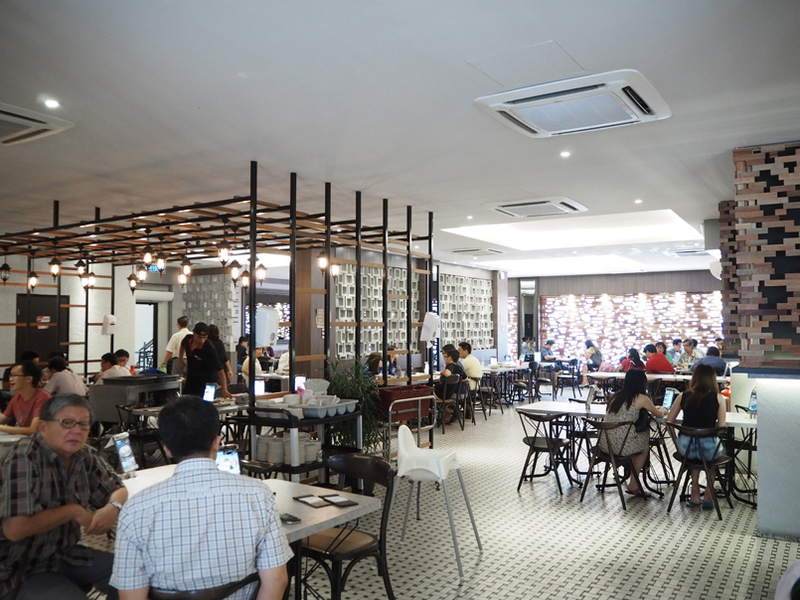 The place is suitable for people of all ages to hunt for local delights in a more comfortable condition. 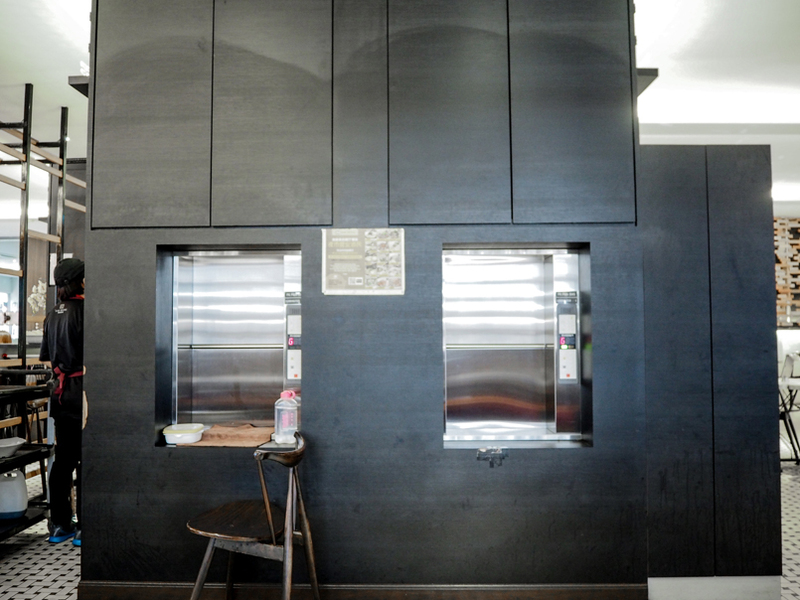 I like restaurant with wooden elements because it create a sense of warmth and calmness from the viewing. 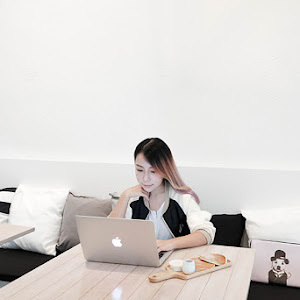 Why I say Nam Heong is interesting? 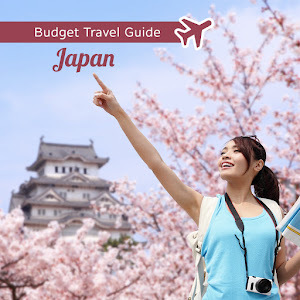 Because they have the MeCan ordering system which is convenient and advanced. 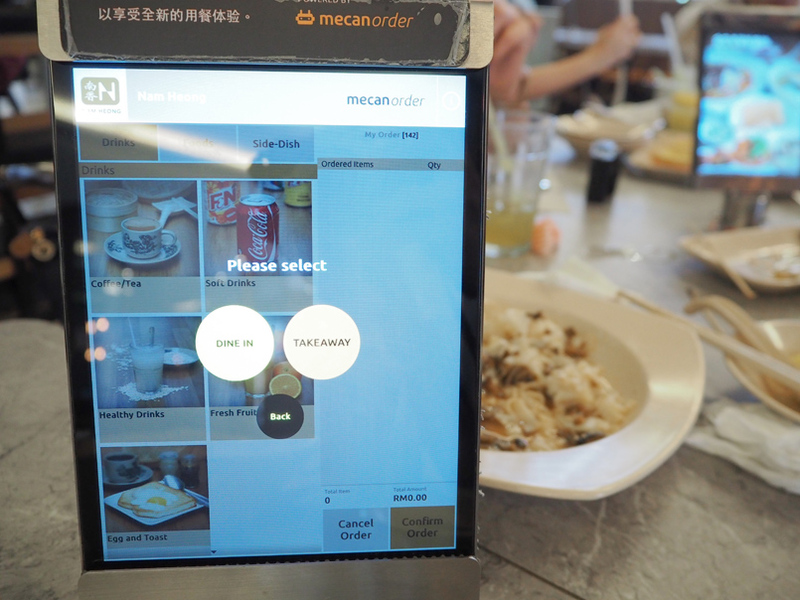 In another way, MeCan order system means you make order from smart devices yourself without needing to call a waiter, queue, wait at the stall and carry the food anymore! To me, it’s super good because my voice is so soft that I hate calling waiter every time. 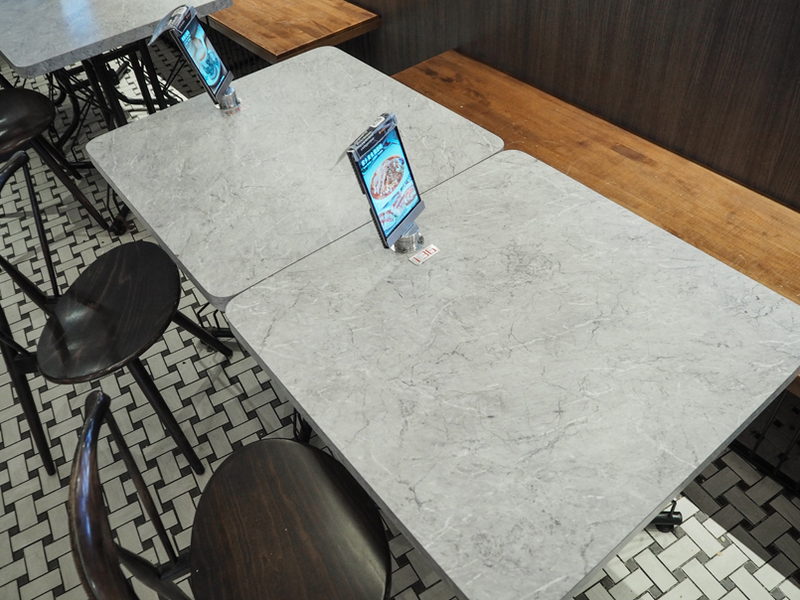 They have a smart device on every table for your convenience. 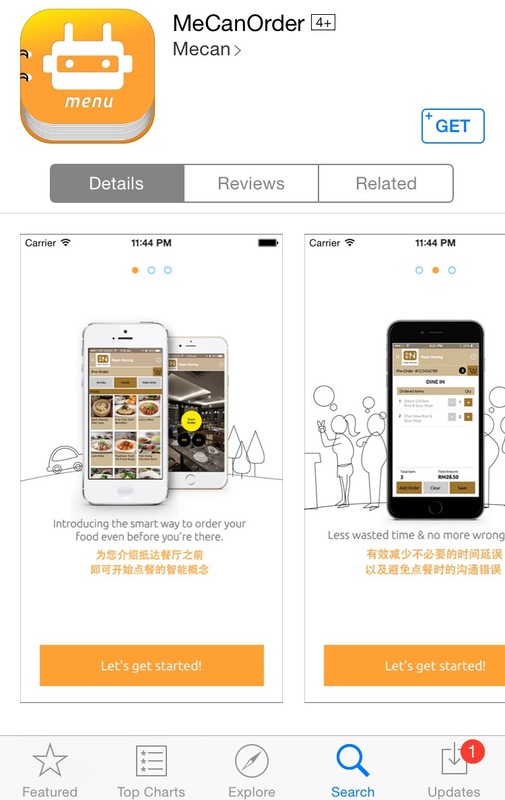 The order system is very user-friendly. 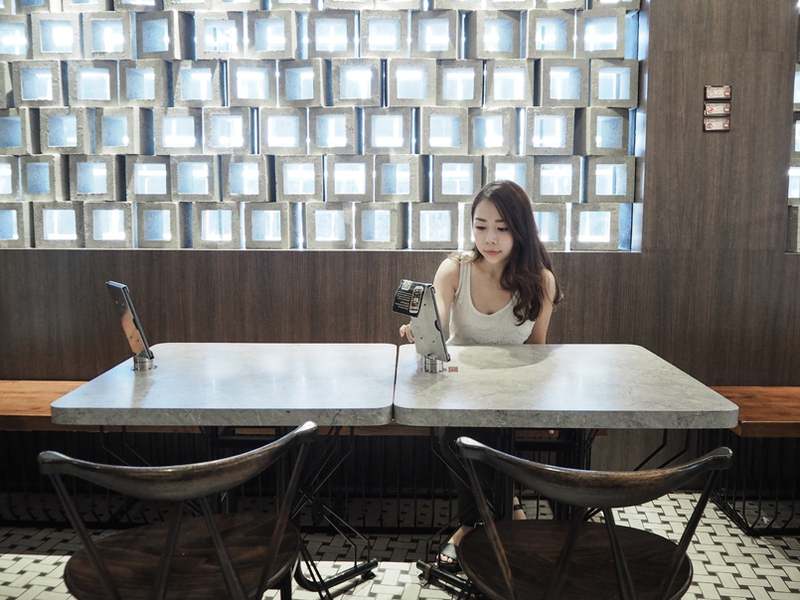 The food is clearly categorized and illustrating in the device, all you need is to tap on the food you love and waiting for it to be served on your table! You can easily find what you want in just a simple click, it allows us to shorten the ordering time and avoid any miscommunication. 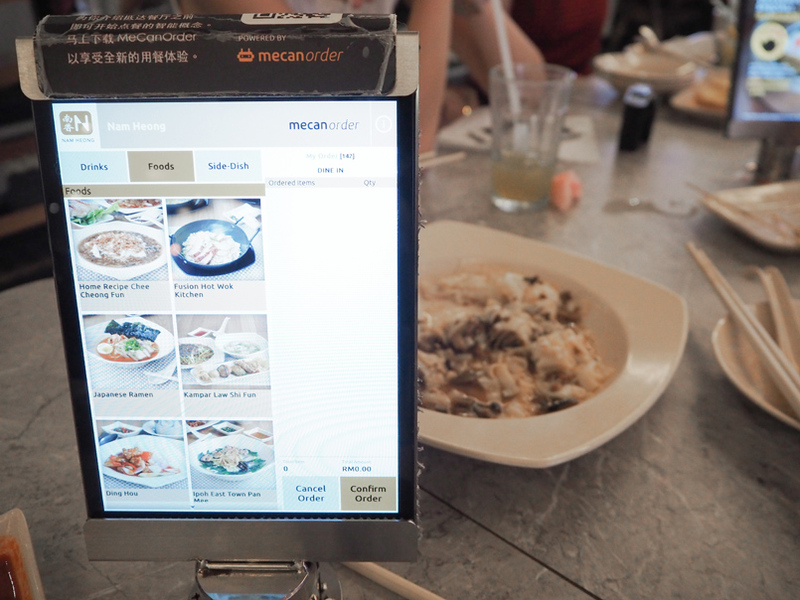 You have two options, either dine-in or take-away by using MeCan order. Also, they actually allow you to choose the sugar level and ice level of your drinks, how lovely! 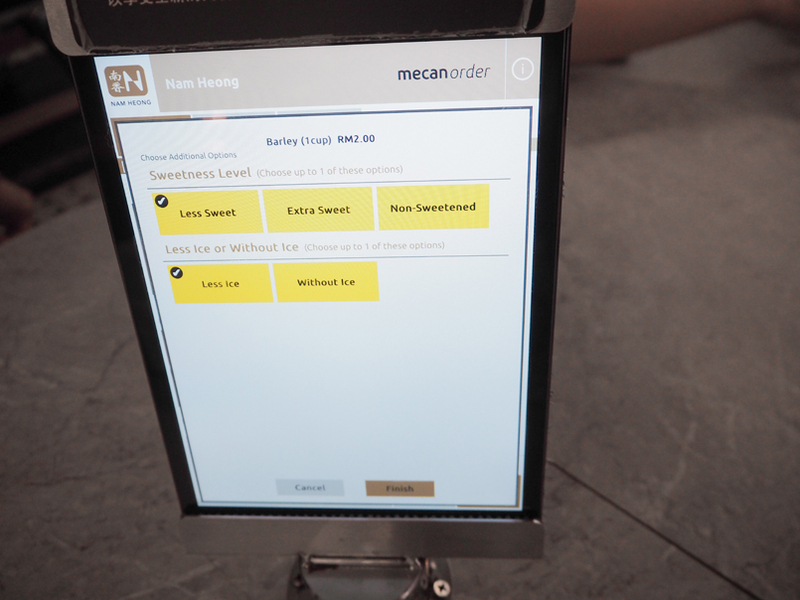 You can actually pre-order using MeCan app by downloading it on your phone and retrieve the order upon arriving at the restaurant too! How convenient it is! It is available on both App Store and Play Store! 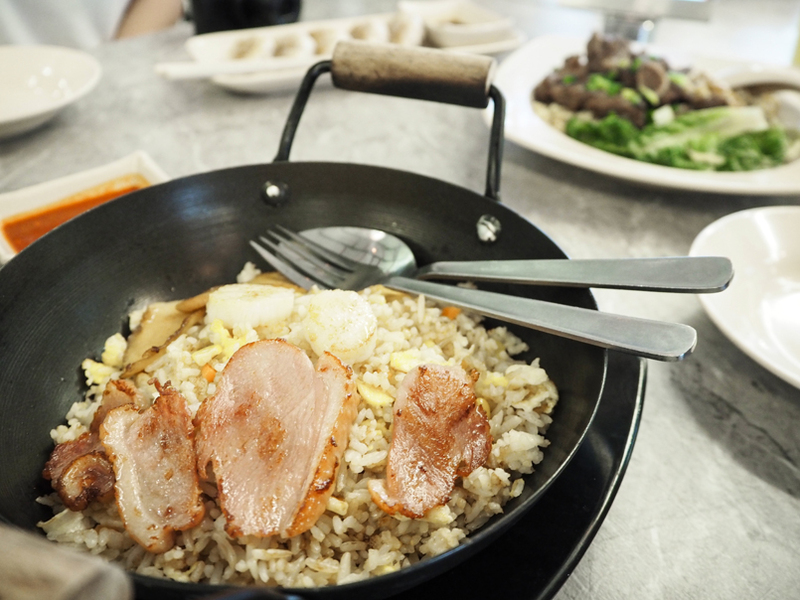 I personally think that Nam Heong is a must-stop restaurant for all of you gastronomers out there. They provide variety of food selections. 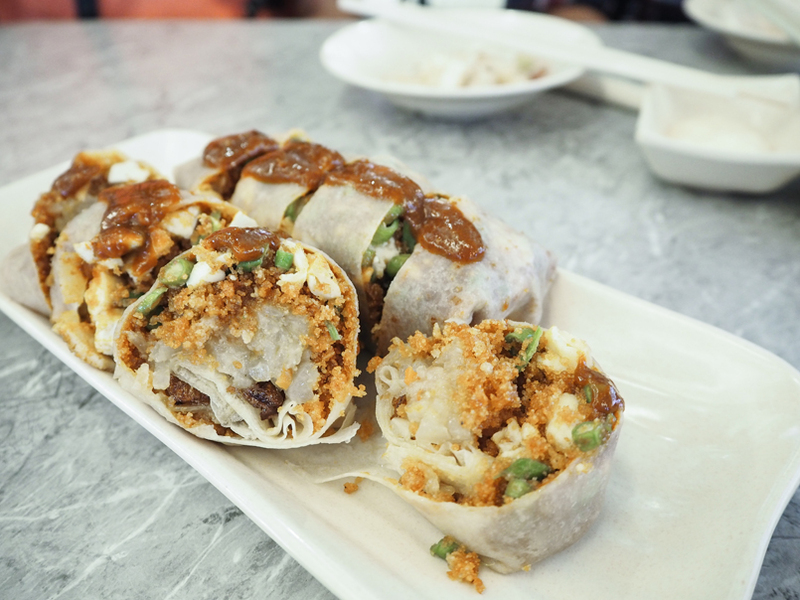 Popiah served in the restaurant too! 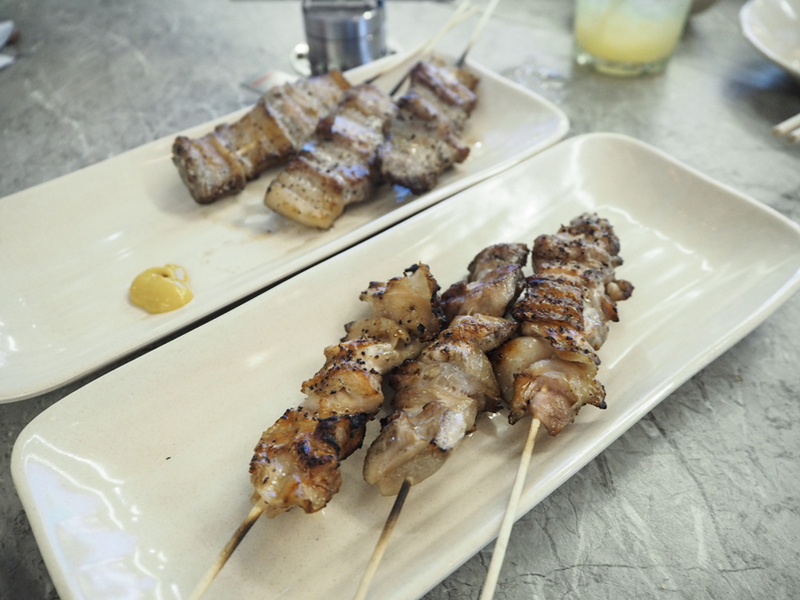 Love their roasted pork because it’s crispy and less fats. 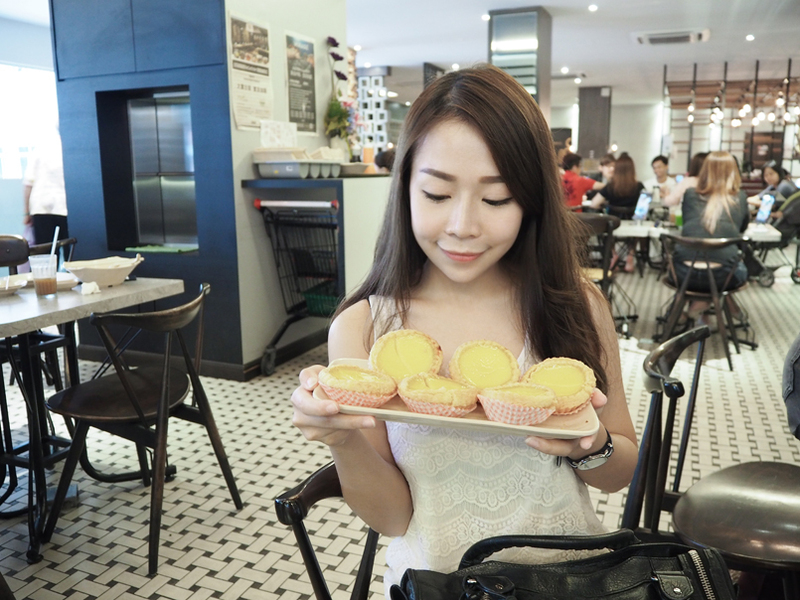 Among all the dishes I’ve tried, I love their egg tarts. The pastry-crust filled with egg custard served in a not-so-small-sizes, yummeeyyyyy. 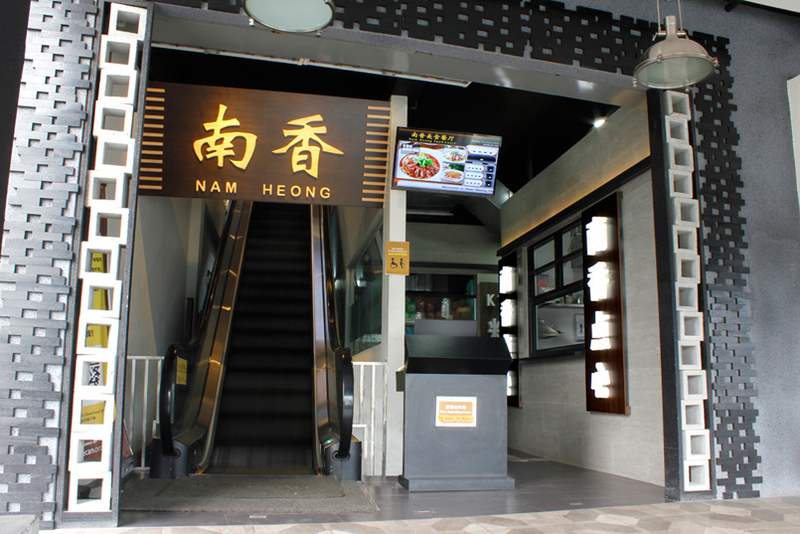 I noticed Nam Heong restaurant has another interesting fact is their kitchen is located at ground floor, they used food elevators to send the food up to first floor. 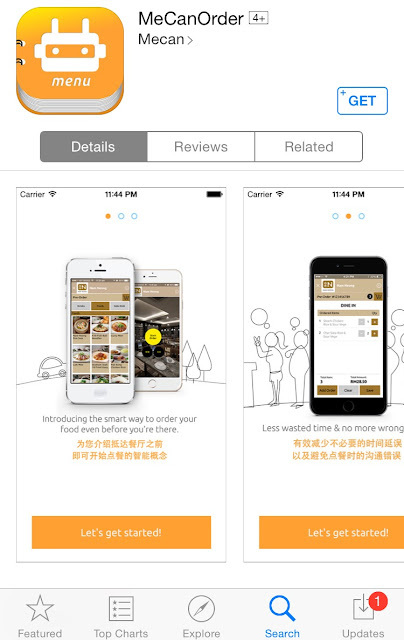 Check out the feature of the MeCan app for food ordering in NamHeong. 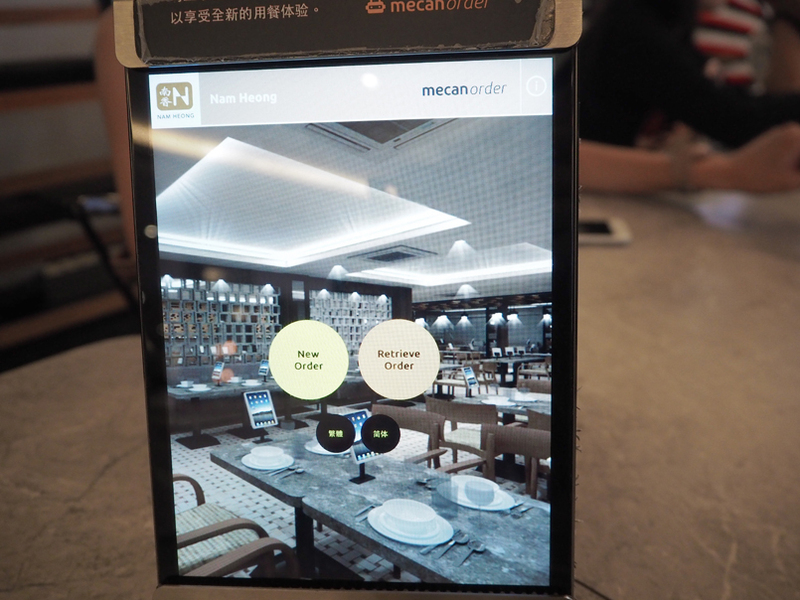 To summarize my overall experience in Nam Heong Restaurant, I really love the advanced ordering system by using the smart device available in the restaurant. 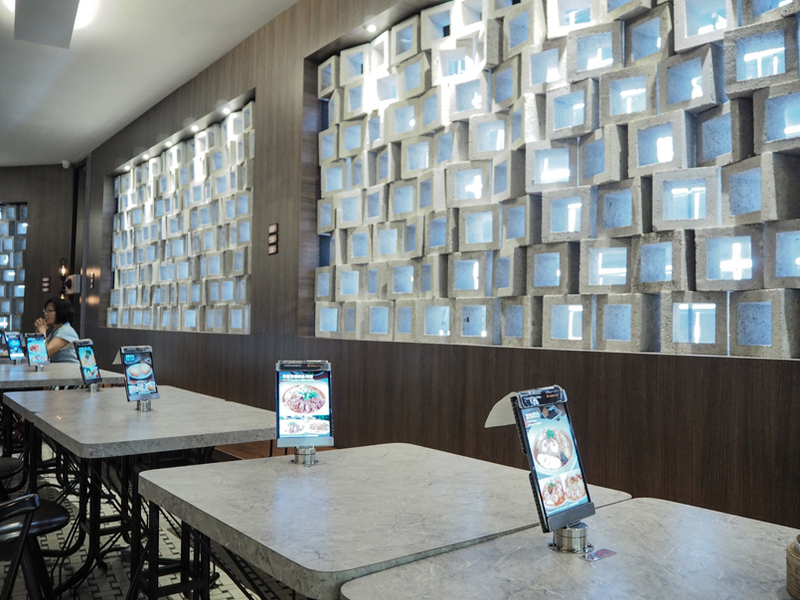 It is a brilliant idea as it reduce the barrier of miscommunication, queuing up, shouting to get the waiter’s attention and diners who used to dine out alone need not to be worried about their seat to be taken by the others when they were away for their food ordering at the stall. 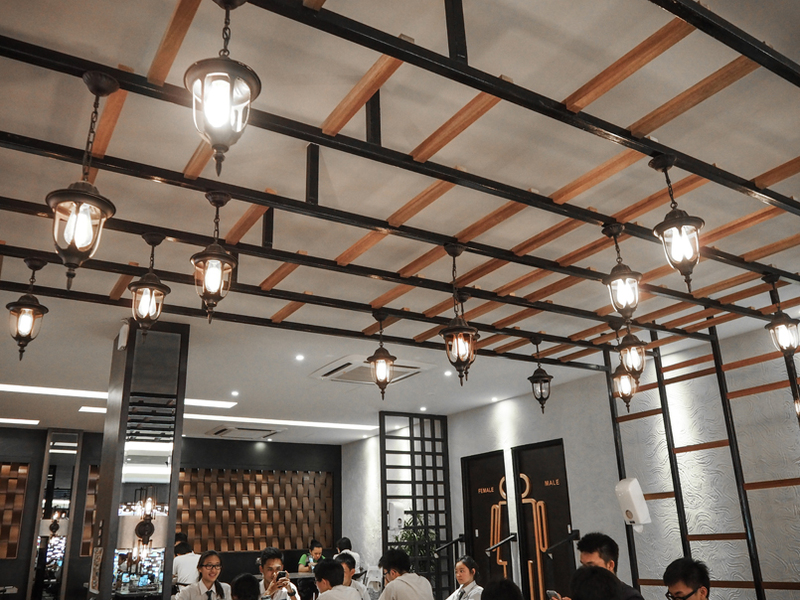 I enjoyed dining in here with the clean and air conditioned atmosphere as the hot weather we having now can really kill the mood and appetite for good food! 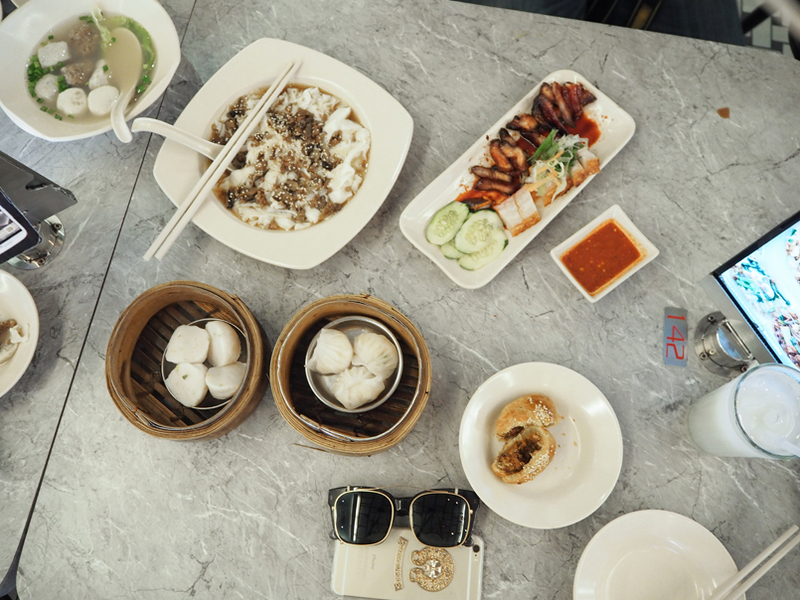 Lastly, their huge varieties of foods and local dishes provided are really not bad if compared to the traditional best known restaurants and hawkers in Ipoh. I will definitely re-visit this place again if I ever come by Ipoh.